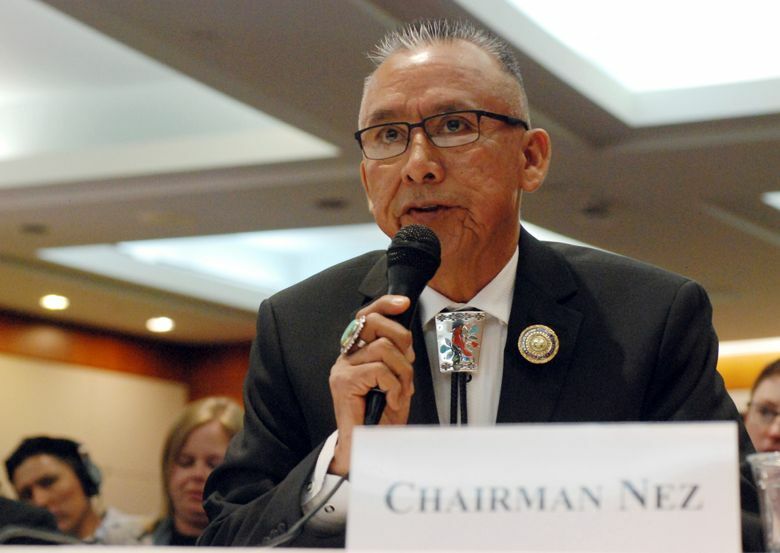 SANTA FE, N.M. (AP) — Leaders of the Navajo Nation and Pueblo tribes expressed frustration Monday with federal oversight of oil and gas leases on public holdings near ancient Native American cultural sites and endorsed legislation to restrict natural gas development around Chaco Culture National Historic Park. 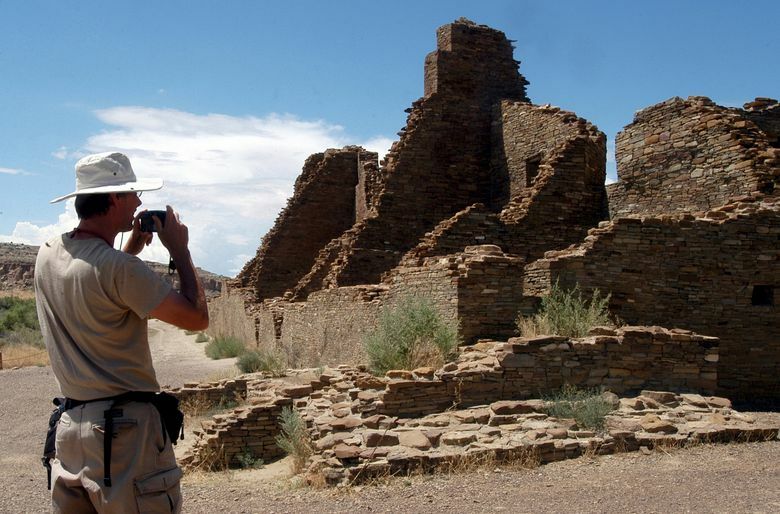 Many of the sites involve more than just physical features that can be surveyed by archaeologists, he said, referring to the less tangible aspects of Chaco. “Only we can identify these resources,” he said. 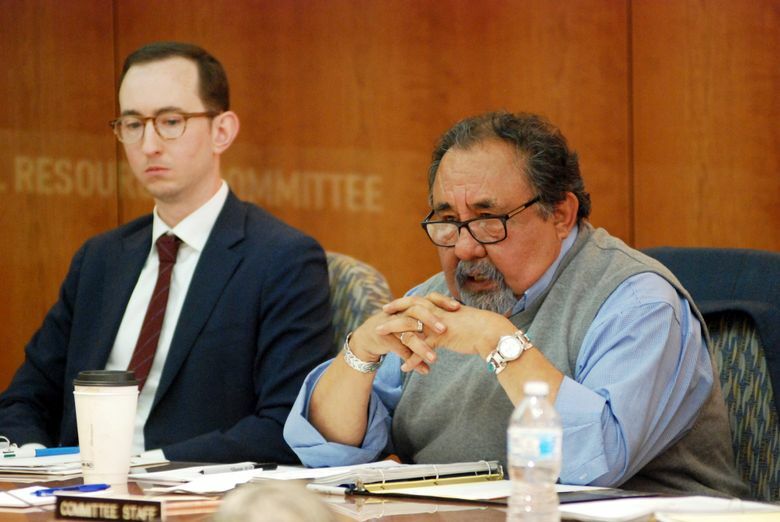 Lawmakers including U.S. Rep. Raul Grijalva of Arizona and New Mexico’s Debra Haaland and Ben Ray Luján said they were profoundly moved by a visit Sunday to ancient Chaco dwellings and nearby industrial sites where they used infrared camera technology to view methane escaping into the atmosphere. 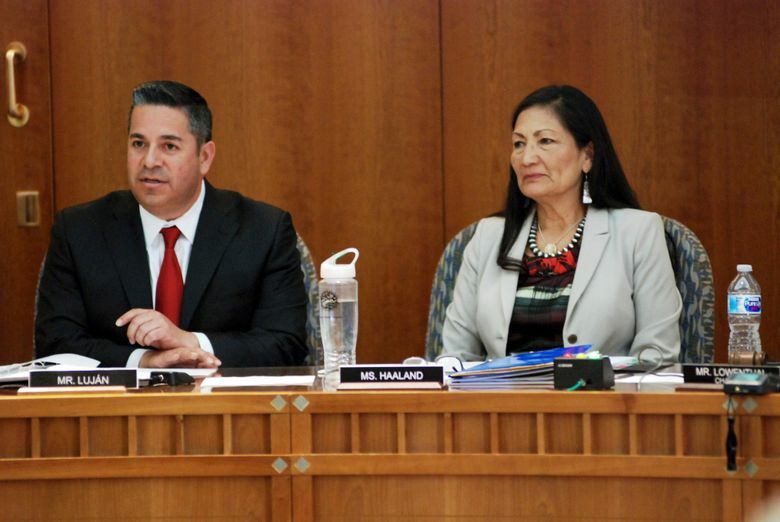 The House committee was exploring the possible impacts of air pollution on sacred sites. They also quizzed New Mexico Gov. 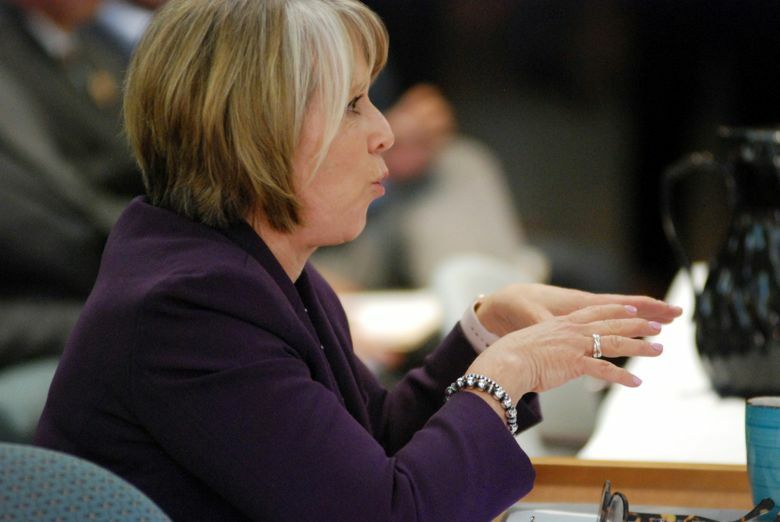 Michelle Lujan Grisham on her administration’s push to contain emissions of methane through stricter local regulation. 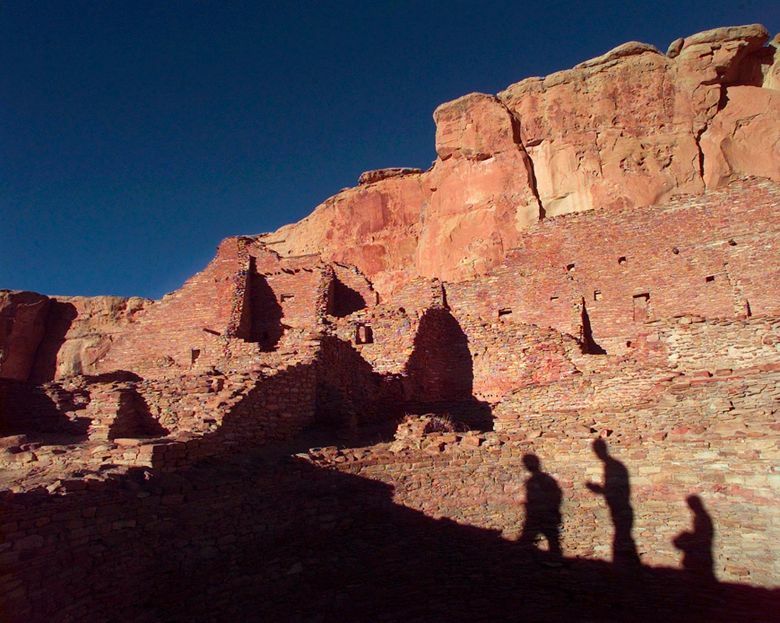 New Mexico’s all-Democratic House delegation is seeking to halt new oil and natural gas lease sales on federal holdings within a 10-mile (16-kilometer) buffer zone around Chaco Culture National Historic Park. She doubts the Republican-led U.S. Senate will endorse the buffer. “It’s largely a messaging thing at this point,” she said of Monday’s hearing. 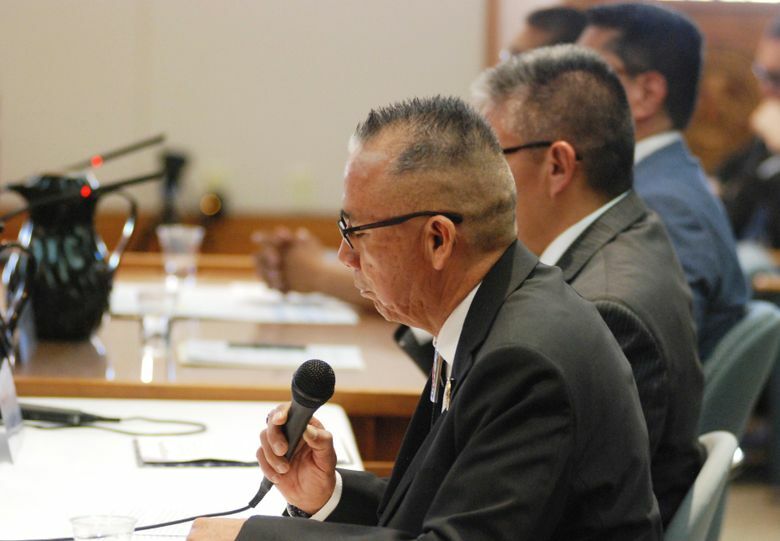 The Bureau of Land Management continues to work with the Bureau of Indian Affairs on revamping a resource management plan for broader San Juan Basin in northwestern New Mexico and southwestern Colorado. It’s one of the nation’s oldest production areas.